Classic & Modern Chinese Landscape Paintings: Which is which? 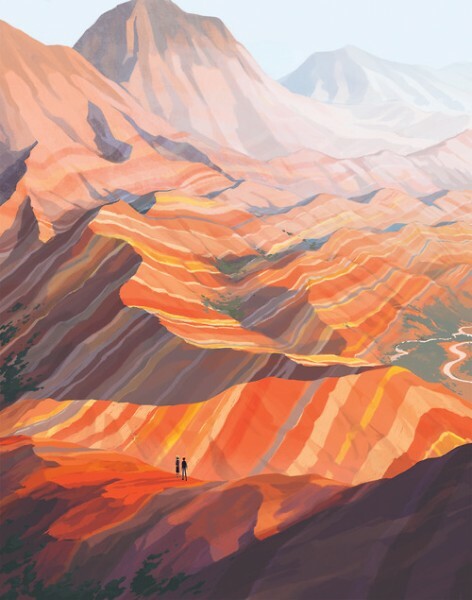 First up, a modern rendition of the Zhangye Danxia (a classic landscape found only in China) by Rebecca Mok. 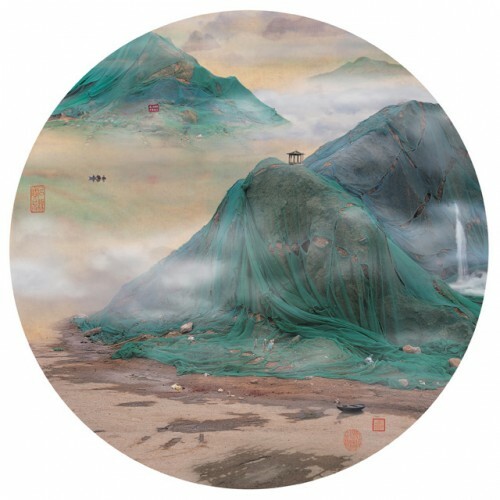 …except that Zao’s “paintings” are actually photoshopped pictures of trash heaps in China.